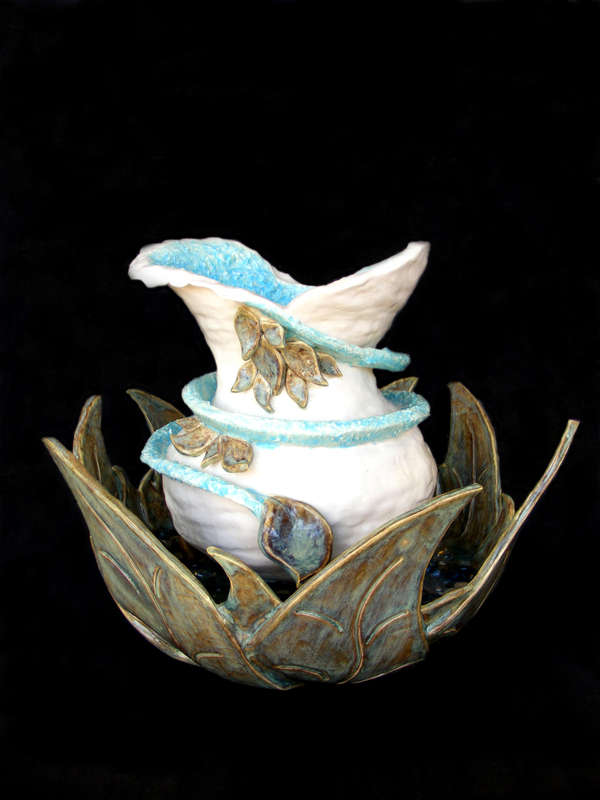 Emi’s ceramic “Leaf Water Fountain” is the only ceramic Top Ten Winner chosen in her age division for the Spring 2012 national art contest. Emi Kopke was an eighth grader at Lake Zurich Middle School North Campus when she created this piece. 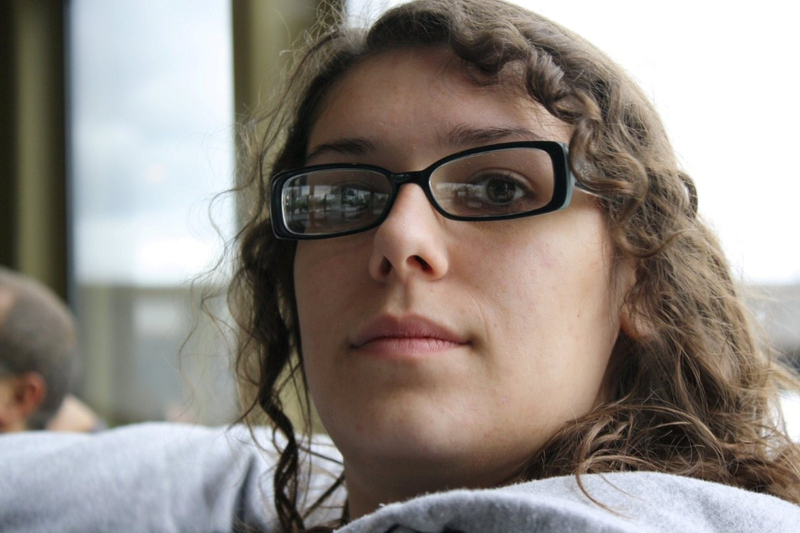 Emi is now a sophomore at Lake Zurich High School and is seriously pursuing art and ceramics. Emi was inspired to make this piece through observation of water movement and the purity of nature. “In my opinion, nature is the most pure element we have; without human interference nature is already genuine. Although the beauty of nature cannot be recreated, I endeavored to resemble it’s elegance by using white.” Emi explains. Emi’s goals for the future consist of improving her artistic talent. 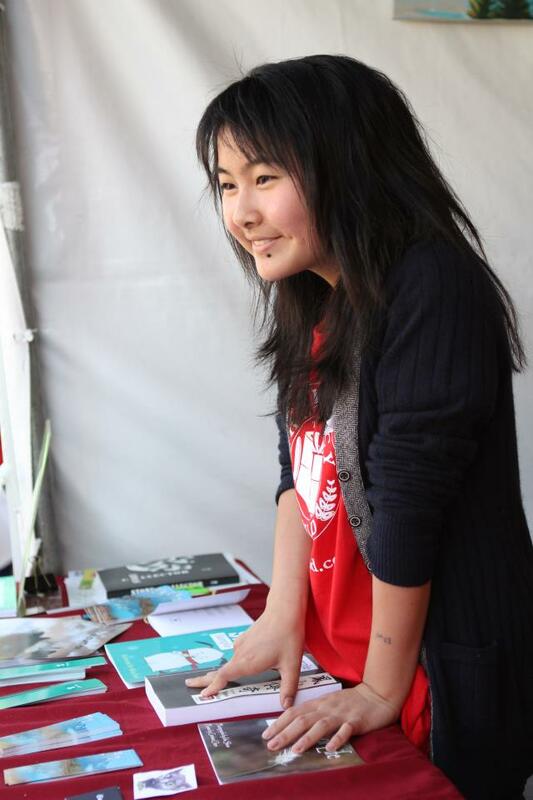 She also aspires to have her more recent work published and also her writing. 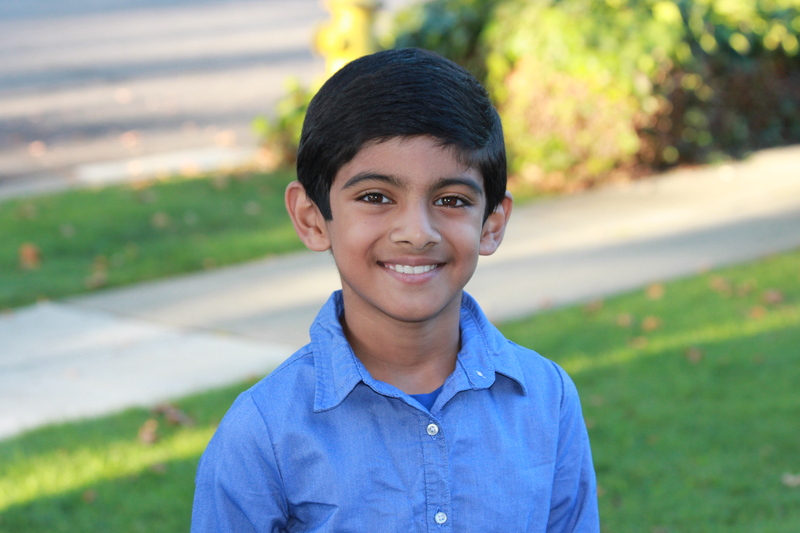 Vivek Bharati is currently in 3rd grade and attends Faria A+ Elementary School in California. 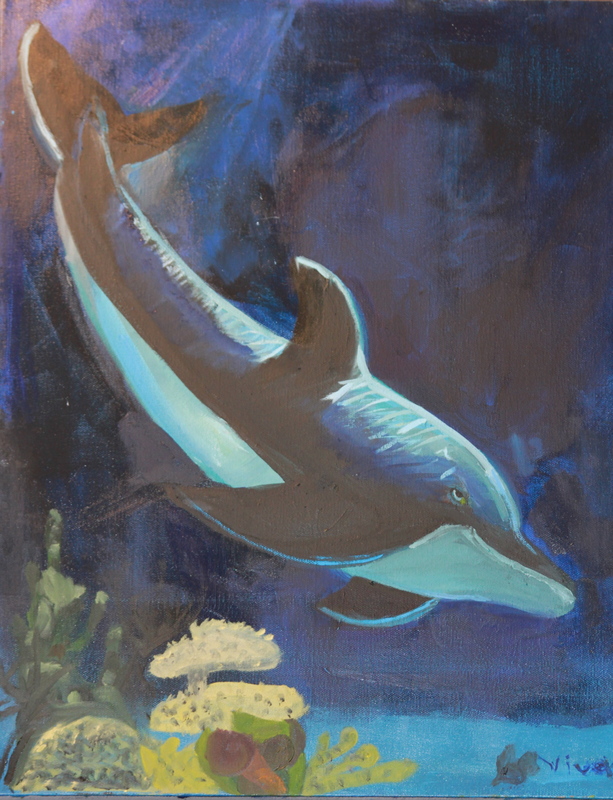 His art, “Dolphin Undersea”, was selected as one of the ten best pieces of art submitted in his age category throughout the United States and Canada. Vivek’s art teacher, Mr. Aramando (Young At Art art studio), has taught Vivek much about painting techniques and has helped him to excel in the arts. Vivek wants to attend Stanford and be a Navy pilot when he grows up. He also plans to continue painting and make squadron logos for airplanes. 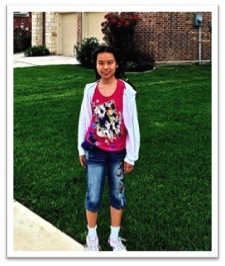 Now in 8th grade, Carissa Chen goes to Harker School in California. 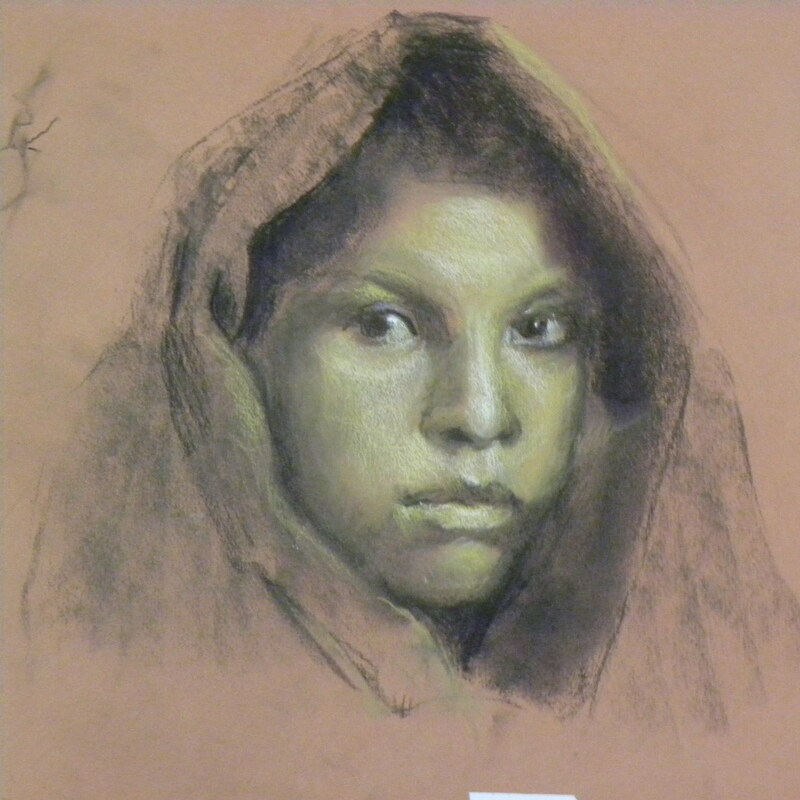 Carissa was chosen as a Top Ten Winner last spring for her art piece, “Sheltered.” This means that Carissa’s art was one of the ten best in her age division for the United States and Canada in our national art contest. Carissa has lived in Shanghai, China, but has since moved to Orange County, California. No matter how far she travels, she finds herself captivated by people. “Regardless of the situations and environment we are in, humans always have a way to expression,” Carissa explains. “My travels have impacted me beyond what one could imagine. Every time I draw or write or play the piano, I remember somebody I met far away from a long time ago and begin to draw what I imagine the person is like today. Congratulations to Carissa on this great achievement! You can view her piece on our website here. Jennifer has loved drawing since she was very little. Now twelve years old, Jennifer’s passion for drawing has become a beautiful talent that has helped her to be recognized as one of the ten best artists in North America that entered the Spring 2012 art contest in her age division. 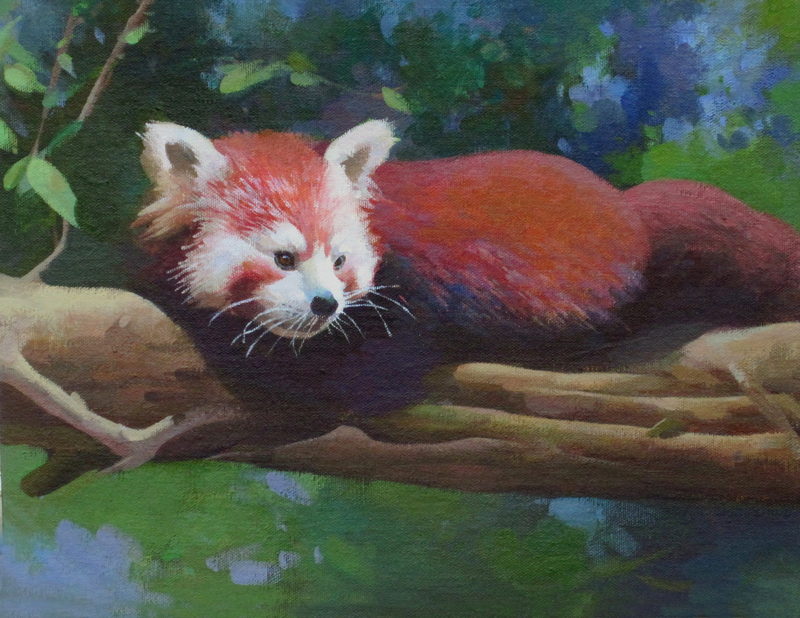 You can view her winning piece, “Red Panda in the Woods”, here. Jennifer was born in China and grew up in many different places; including China, Singapore, California, and Texas. She attends Heather’s Art Studio in Texas and has a little sister named Jessica. Last Thanksgiving, Jennifer went to the Houston Zoo to study animals. What caught her eyes were the red pandas that originally lived in Asia, lying on the trees with their eyes closed behind the glass pane. Jennifer remembered this scene because she loved the beautiful color of the red panda, the dark background, the cool fresh air, and how it just fit perfectly on a piece of artwork. As she returned home shortly afterwards, she started drafting it. Her beautiful artwork took a long time to finish and is one of her best pieces. Jennifer would like to thank her numerous art teachers over the years for teaching her. They all helped her improve her art skills, and she would like to thank her parents, too, for encouraging her to keep learning and improving. Ashley Lulo is a senior at Lake Travis High School in Texas. 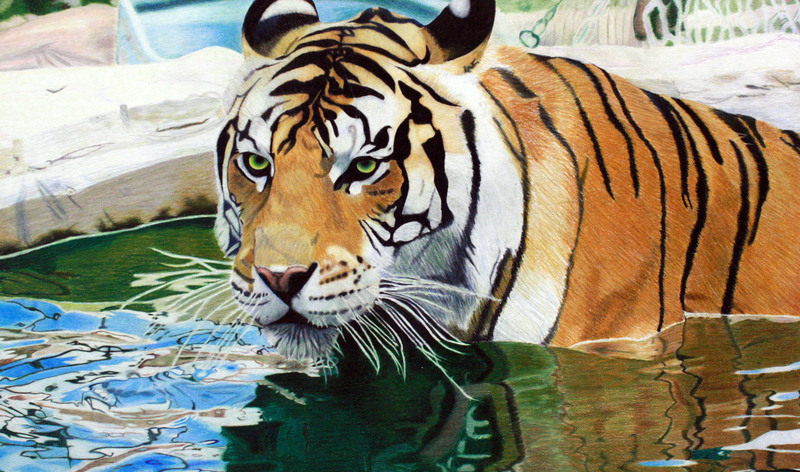 Her art, “Tiger“, was selected as a Top Ten Winner for our Spring 2012 national art contest. This means that Ashley’s art was selected as one of the ten best out of thousands of entries submitted for her age division in the United States and Canada. Ashely’s plans for the future include studying graphic design at Memphis College of Art and obtaining a Masters in teaching. She wants to teach art to either high school or middle school students.